Greetings! 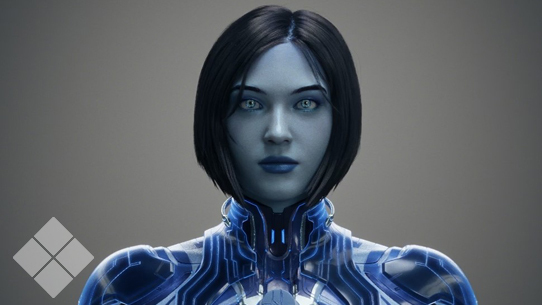 Welcome back to the first Canon Fodder of 2016! It’s been a crazy couple of weeks – holidays celebrated, gifts shared, and batteries recharged. 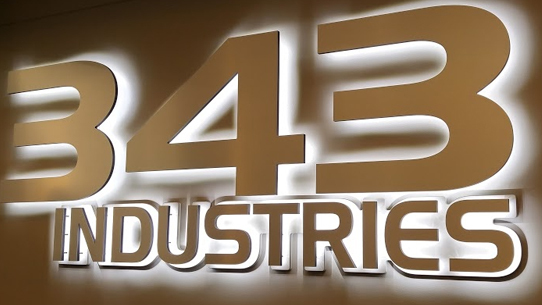 One of the most exciting aspects of 343 studio life right now is the brand new home this brand new year has ushered in. Being able to turn around from my monitors and have the Cascades on full panoramic display is not a bad gig, trust me. We’re all getting squared away and settled in, making sure we explore all the local eateries with the detailed discernment of an ONI agent. This week we wanted to introduce another new occasional feature that you’ll see grace these pages called “Deep Links.”In this feature, we’ll focus on side characters that don’t necessarily warrant an entire Universe article on their own, but still deserve a bit of exploration. Some characters will seem like obvious inclusions while others you might not even realize you’ve already encountered. At any rate we think it’ll be a fun little exploration exercise to undertake with you from time to time. 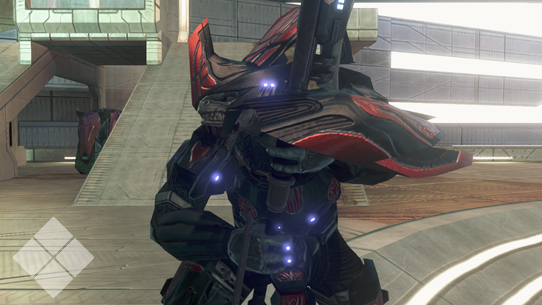 Today we’ll look at a Sangheili ranger fans first encountered in Halo: Hunters in the Dark, by Peter David. Without further ado, let’s get started with today’s look at the lore! Kola ‘Boath spent most of his life as a warrior within the Covenant, serving in the empire’s Ranger forces with unquestionable distinction. In 2552, Kola began receiving secret messages from his brother, who was serving under Sesa ‘Refumee’s forces while exploring a Forerunner gas mine orbiting Threshold. Though most lines of outside communications had been severed by ‘Refumee when he came into contact with the Oracle, Kola’s brother succeeded in sending out scattered messages to detail newly encountered truths. Upon being confronted by these new developments, Kola’s faith in the Covenant began to wane. When the Great Schism was initiated, the Elite ranger wasted little time in turning against the Prophets. 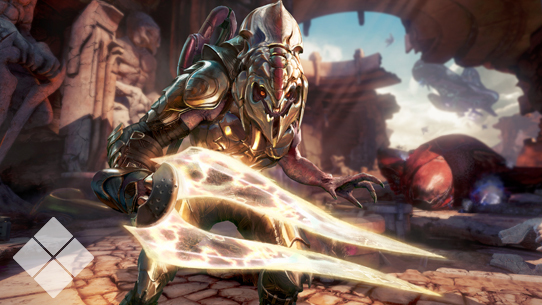 Following the conflict, the Arbiter eventually met with Kola personally to tell of his brother’s death at the gas mine – by the Arbiter’s own hand. As an act of restitution, the Arbiter offered Kola a place in his own burgeoning army, giving the ranger the opportunity to continue the fight that his brother had started. Kola accepted the offer, and was eventually stationed on the corvette Mayhem, commanded by N’tho ‘Sraom. In 2555, Kola and N’tho were both part of a hybrid Sangheili-human task force to Installation 00 during Operation: FAR STORM. Sora Vran Rumil: Is the Mayhem, N'tho 'Sraom's vessel of the Sangheili Corvette design or an old Covenant warship class? A: As noted above in Kola ‘Baoth’s feature, the Mayhem is a modern Covenant corvette design, specifically an SDV-class Heavy Corvette. JKS7117: Will UNSC Air Vehicles ever return to Halo Multiplayer? Not Zachary: Where does the aesthetic of the Sangheili (Minor) armor seen in H2A multiplayer fit into the Halo narrative? A: The armor you speak of is not specifically tied to the rank of Elite minor, but is a variant pattern of the standard infantry combat harness. 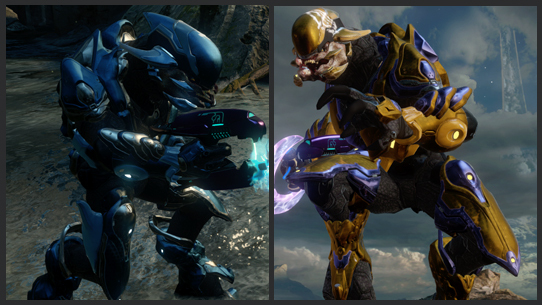 On the battlefield during the Covenant War, the UNSC might likely have encountered several Sangheili soldiers utilizing the same type of armor but with colors tied to their respective ranks. In case you haven’t seen the news already, our friends at Dark Horse Comics have a couple of snazzy new collected editions of previously released Halo comics that should be of interest to both devoted collectors as well as fans who maybe missed out on these stories the first time. First up is the complete Halo: Fall of Reach collected hardcover edition, featuring a gorgeous new cover (shown here) by fan-favorite Isaac Hannaford. This edition collects for the first time all three acts of the Fall of Reach graphic novel collection: “Bootcamp,” “Covenant,” and “Invasion.” This new collected edition is currently slated to release on March 16, 2016 (gah, it’s already 2016! ), and you can preorder yours by clicking the link above. You can also gussy up your smartphone screen by clicking the cover image seen here. 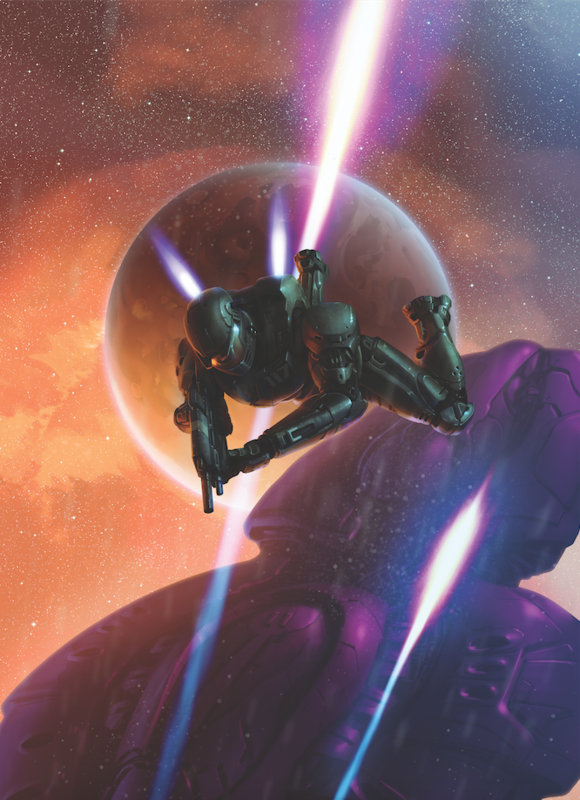 Also coming up is the Halo: Escalation Library Edition Volume 1, which not only collects issues #1-12 of Halo: Escalation, but also issues #1-3 of Halo: Initiation, along with some cool extras all in a slick new hardcover package. This edition is slated to release on May 11, 2016, and can be pre-ordered right here. Check them both out and add some extra charm to your Halo shelf! And with that we close for now. Next issue we’ll take a closer look at the lore behind the new armors looming in the next Halo 5: Guardians content update, along with other story-related bits and bobs. Make sure to join us! Until next week… Live well, play Halo, and never underestimate the power of a hunger-breaking combo meal from a local cafeteria. Guardians are powerful security constructs created by the Forerunners to enforce the tenets of the Mantle for the greater good of the galaxy. 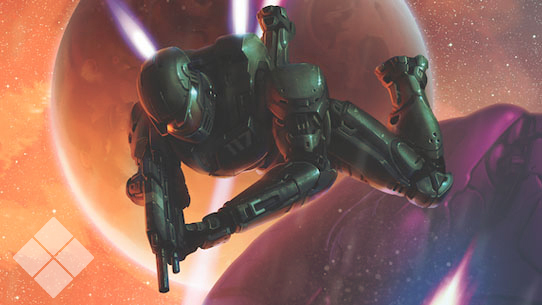 This week in Canon Fodder, we learn a bit more about a forgotten Chieftain. 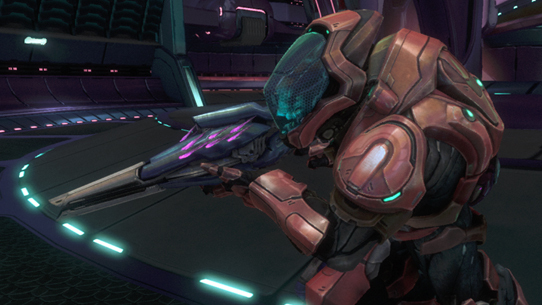 This week in Canon Fodder, we dive deep into Halo's crossover with Killer Instinct.